Hey, there avid readers! I hope everyone is having a wonderful week. I can’t believe it is already February, boy does time sure fly by. 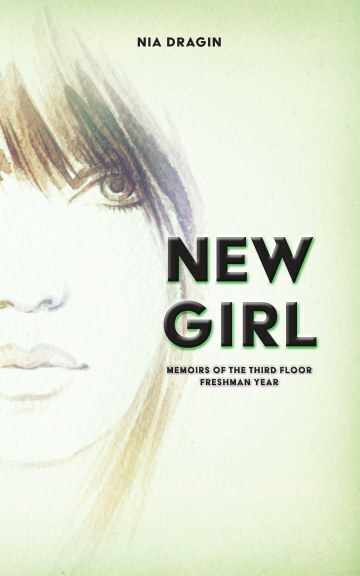 But anyway, with the coming of a new month means a new Book of the Month. So, let me take a moment to announce this month’s winner! 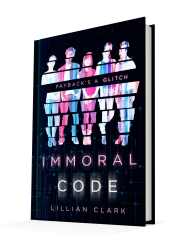 Let’s give a round of applause to Immoral Code by Lillian Clark! Check out all the details below on what the book is about and don’t forget to stay tuned for March’s upcoming poll and remember to vote and share if you want your book to win. Happy reading!